This is a simple recipe since it only takes 4 ingredients but you can also add bell peppers, onions, etc. Place chicken in a single layer in bottom of crock pot. 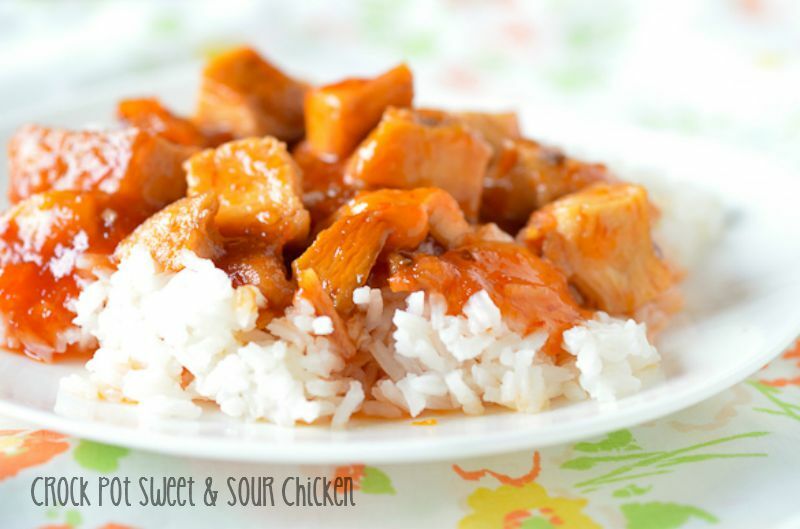 Mix the remaining ingredients (apricot preserves, chili sauce and pineapple), pour over chicken. Cook on high for 4 to 5 hours, or on low for 6 to 8 hours. Each crock-pot cooks differently, so cooking times may vary. Serve over rice and with your favorite vegetable, like steamed broccoli. Enjoy! Note: For more kick, you can add a little crushed red pepper flakes to the sauce.